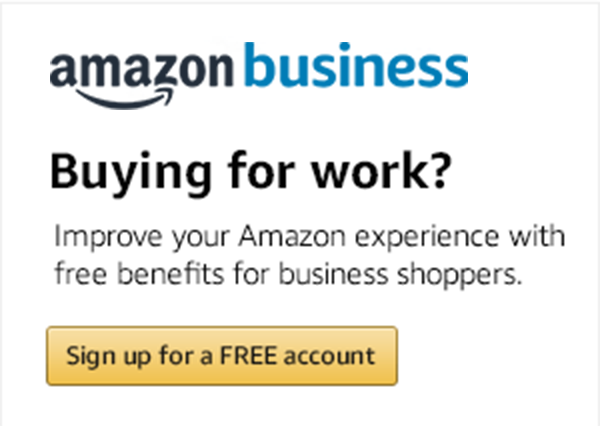 Amazon Business launched in 2015 with a vision to give businesses a simple, personalized, and transparent online B2B buying experience. It provides a multi-seller marketplace that reduces your catalog management burden and gives you access to hundreds of millions of products. Further, suppliers compete for your business with transparent pricing, eliminating the need for static contracts. An extension of this vision is to simplify the integration process for businesses connecting their eProcurement systems to Amazon Business. Instead of this integration being costly, offering limited selection, and consuming time that could be spent achieving your goals, Amazon Business provides a self-service integration model that makes it easy for you to configure based on your unique user and business requirements. By integrating your eProcurement systems with Amazon Business, you get the best of both worlds – eProcurement systems with your business controls in place, and the multi-seller marketplace that gives you broad selection and transparent pricing. In the third of a series of blog published on Spend Matters, we highlight best practices for integrating your eProcurement system with Amazon Business.